YOUNGSTOWN, Ohio (AP) — Police are investigating reports of “zombie-like” raccoons in northeast Ohio. The raccoon Coggeshall saw, and 14 others police responded to were euthanized. The state Department of Natural Resources says the animals were likely suffering from distemper, not rabies. The viral disease causes coughing, tremors, and seizures and leads raccoons to lose their fear of humans. Edited by MacCionoadha BeanSidhe, 10 April 2018 - 11:10 PM. oh no, that sounds really scary, stay safe out in the wilderness people! 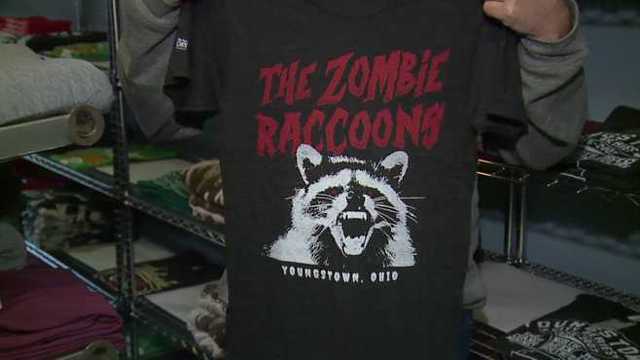 I've been to Youngstown... believe me, Zombie raccoons are the least of their problems. We have raccoons come to our house at night. People think they're small, not so, they're large. They have a body length of 40 - 70cm (16 - 28in). This measurement doesn't include the bushy tail which can measure between 20 - 40cm (8 -16in), creating a full measurement of 60-110cm (24 - 44in). Its shoulder height is between 23 - 30cm (9 - 12in). Its body weight is 5 - 26 kg (11 - 57lb). So, it's about the size of a Shetland Sheepdog, which is the size of raccoons we have. I watched a show last night on Netflix called 'Strange and Unusual Deaths'. They had an episode about a situation where a person contracted the disease from a dog's blood sample. The episode told of a researcher's lab being downstairs from a forensic photographer's. The researcher didn't know that they shared an air vent between the two labs. One day the researcher's assistant was centrifuging some dog specimens. The serum vials contained a smallpox variant. 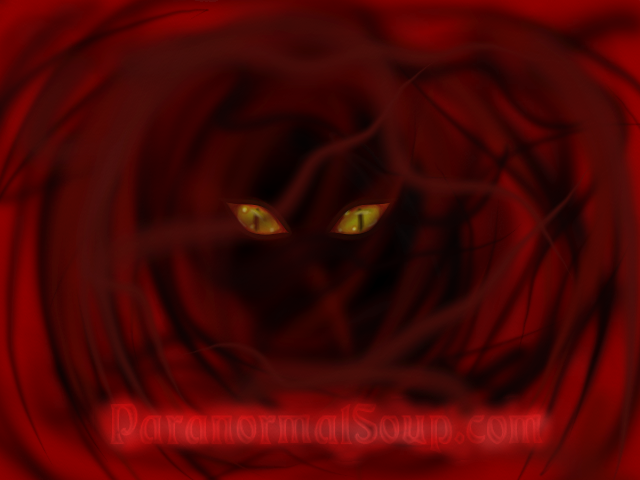 It accidentally got air born via a small problem of one of the vial seals. The photographer got ill. She developed a rash, and her doctors thought she had a medicine reaction. It wasn't until the pustules formed, which they tested. That was when they realized she had Smallpox. Her mother had also contracted it when she came to care for her daughter. The mother survived the daughter didn't. Unfortunately, the poor researcher couldn't bear knowing his lab caused the problem and committed suicide. Edited by MacCionoadha BeanSidhe, 11 April 2018 - 08:02 PM. Here's their official shirt... no joke! It was only a matter of time. lol.